The school year is coming up, which means more teens will be out driving. We all know that the longer someone has driven, the more experience and capability they have as a driver, so we can assume that teenagers won’t have the best abilities yet. The Center for Disease Control and Prevention even states that drives between the age of 16 and 19 continue to be at the highest risk of being in a car accident. Parents can be liable for the damages of their teen’s accident when an issue of negligence has occurred. For example, when the parents know that their teenager is a hazard to others when he/she drives (like after the teen has had multiple tickets or accidents) the parents can be held responsible for the accident. Even if the parents had no idea the teen was driving the car, it is still under their jurisdiction (especially when the car is still in the parent’s name). Parents can also be held responsible when the teen has been instructed by them to drive somewhere. 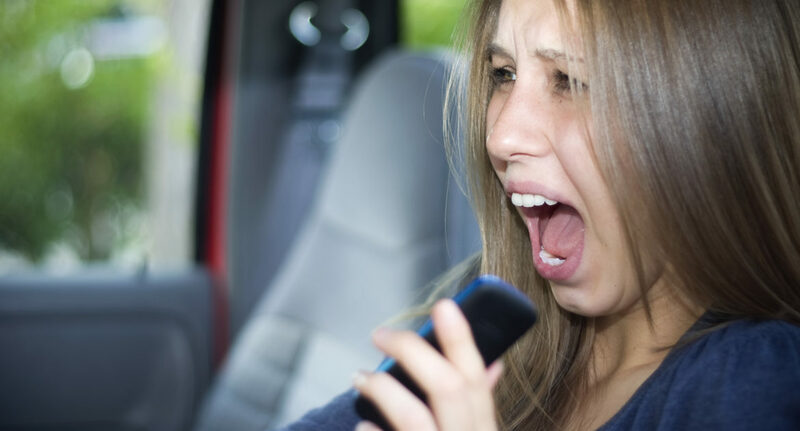 The teen wouldn’t have otherwise been driving, except for their parent’s instruction – therefore, it can be seen as the parent’s fault if an accident occurs. It’s important that you, as parents, are on the same page as your son or daughter. Driving can be a fun, freeing activity that they love to do, but you must make sure that they can drive safely before giving them control over where they go. It is up to you to teach and instruct your child how to drive (or paying someone else to teach them) so that everyone on the roadways can be as safe as possible. With the high number of teens that will be starting to drive when school rolls around, there is a much higher chance of your child getting into an accident. Has your teenager already been in a car accident? Tad Morlan can help with any car accident issues and questions you may have – just call 800-246-8000 for advice!